"We can't re-create our past, so live in every moment. " From the City of Brotherly Love, Chris Pipkin brings his charm, optimism and ambition to Southern California. Chris co-founded StayCool, an organization specializing in community outreach in the Philadelphia area and encourages youths to stay true to themselves. 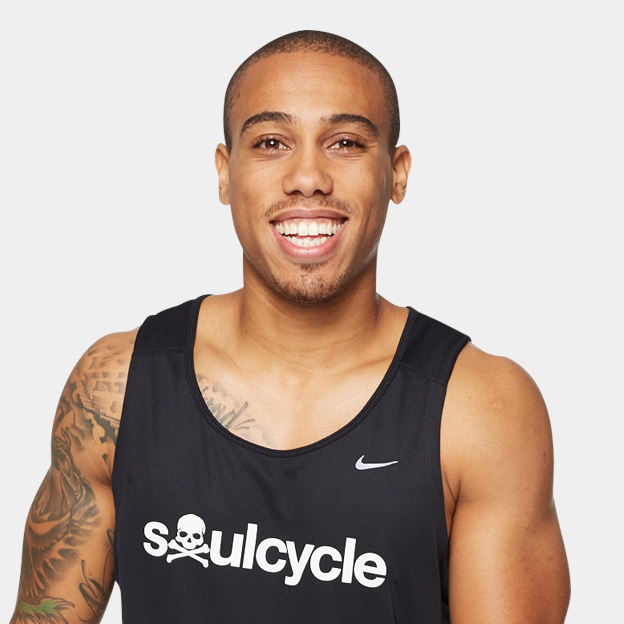 Chris believes that motto applies to all, and SoulCycle is the perfect outlet to champion it. Every ride presents the opportunity to be the best version of yourself.